The result, however, was good. Our clients won on liability, thanks to the defendant’s testimony that didn’t jive with the photographs of the collision. They had based their entire defense on an argument that our clients were running late to their volunteer work, and (either intentionally or negligently) ran a red light. If you have questions about the proper court, give us a call at 410.252.0600. 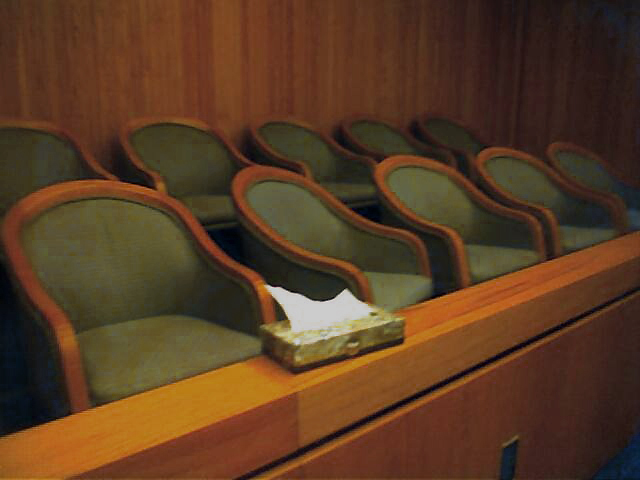 We can help you choose which court is the right court for you.